Mention Vantage among Aston enthusiasts and it immediately conjures up images of power, high performance (far exceeding that of the normal cars) and exclusivity. Whilst the Vantage name has been used since the early 1950s it's origin has remained obscure and a detailed analysis of the cars has never been made. 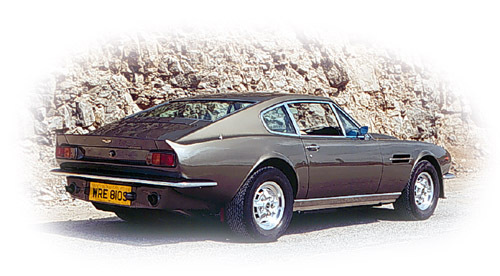 This site details Vantage history, the various models from the first DB2, news from the Aston world, Vantages for sale, links to Aston sites, Vantage picture galleries, specifications and numbers built.